It happens about this time every year. The anxiety. The stress. The dread. Yep – it’s time for family pictures. The pressure’s on for every woman to wrangle the kids and hubby together into trendy, coordinating (but not too matchy) outfits – in an attempt to capture (ever elusive) natural smiles for a “picture perfect” holiday card.What’s a girl to do? Family pictures can seem a bit daunting, but being prepared with a some family picture ideas can help make the process a whole lot smoother, where do you start? 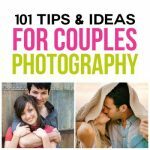 From choosing your photographer, location, props, poses, and clothes… all the way to tips for looking good in front of the camera and getting your kids (and spouse) to cooperate – we’ve got you covered! Isn’t this amazing!? 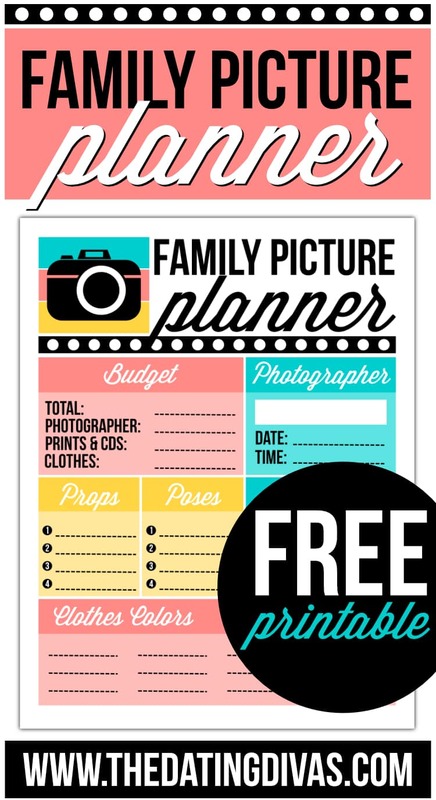 Carisa from Messes to Memories designed this gorgeous printable to help you plan ahead and make your picture day a success! 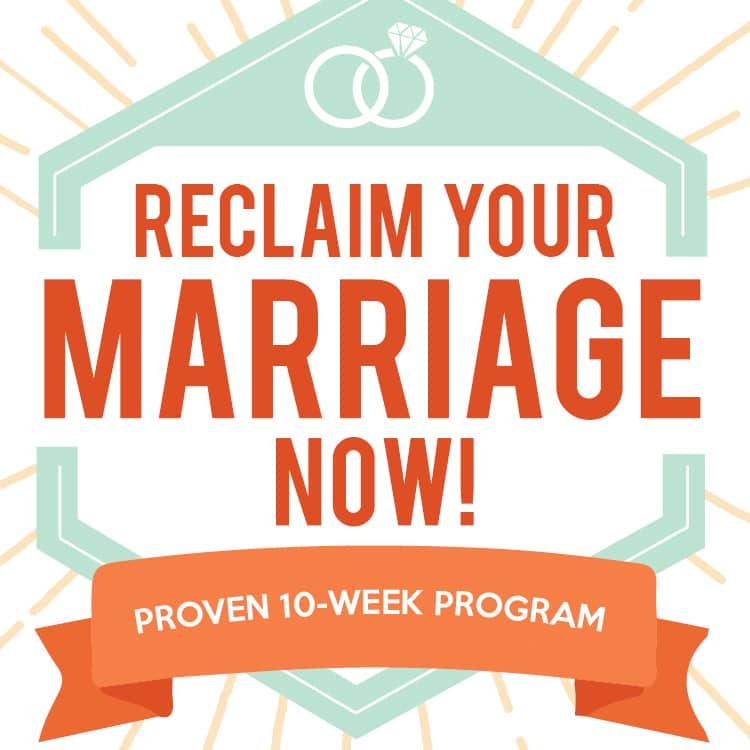 Scroll to the bottom of this post to grab your planner. 2. Look at their portfolio/website. Usually, what you see is what you get. 3. Check their work to see if they are used to working with kids, a large group, etc. 5. Schedule in advance! Talented photographers usually fill up fast in the fall. And, you may have to reschedule if the weather doesn’t cooperate. 6. Know what you want and communicate it to your photographer ahead of time. A discussion about the style, location, props, and poses you’re planning on can work wonders to get you on the same page. 7. Rely on your photographer for suggestions, and value their opinion. While you don’t want to be completely at their mercy – they are, after all, the professional. 8. Drive around and pay attention to different areas near you that would make beautiful and creative backgrounds for your family pictures. 10. Before getting too attached to a location, run it by your photographer. They should know if there are any issues with your choice (such as a required permit or difficult lighting), or if there are better choices available. 12. Sarah Wert of Modern Kids Photography suggests including items from the natural environment in family photos. “Keeping the props as minimal and realistic as possible helps keep the focus on the connection between the family.” So try a bouquet of wild flowers or a picnic blanket. 13. Incorporate items that have meaning to your family to really personalize the picture. Photographer Wendy Laurel recommends using props to highlight your family’s hobbies. So if you love biking together, why not throw in a bike or two? 14. Props such as a couch, chairs, stools, or a ladder can help add different posing options to the same location. 15. Bringing along your child’s favorite toy or blanket will not only capture the special memory in the photograph, but will also help keep your child happy and cooperative. 16. 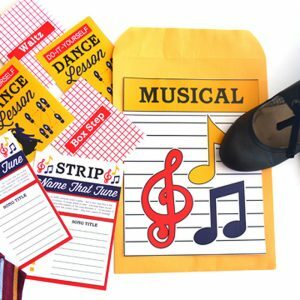 Props such as chalkboards, signs, wooden letters, or scrabble tiles can help you spell out and convey a specific message. 17. Choose props that will help your family interact for natural, candid photos. So bring along a book to read to the baby, a game to lay out and play with the kids, or a picnic to enjoy together. 18. When choosing props, consider the color of your clothing and location background as well. You may want to choose neutral props that will go with anything, or props with a pop of color for added interest. 31. 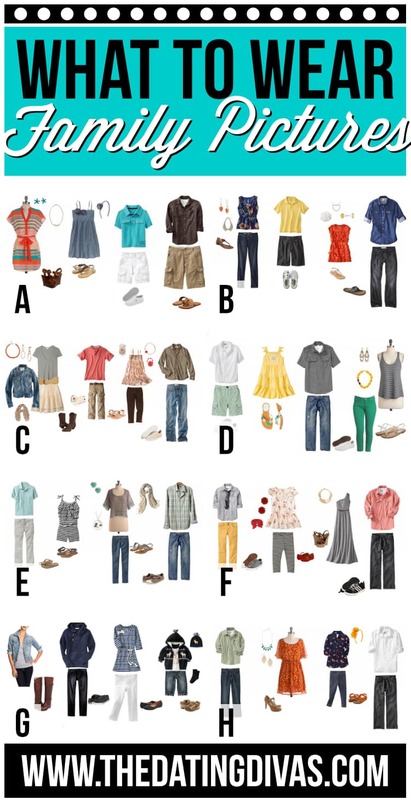 Coordinate the style and color of your clothing with your location in mind. 32. When choosing a color palette, consider what will go well with the colors of your home. After all, most people plan to hang the pictures up! 33. Try to avoid clothing that is super seasonal. Unless you’re planning on using them only for Christmas cards, red and green scarfs may not be the best choice. Pick a style, color, and location that you don’t mind displaying in your home year-round. 34. Don’t be afraid of color and pattern. While you may not want everyone to wear a bold color or a busy pattern, a pop or two of color and design adds interest to the picture. 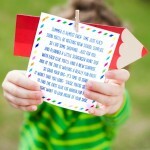 Check out some great examples at Click it Up a Notch and Kristen Duke photography. 35. Layer! Adding layers to your outfit not only adds texture to the picture, but also allows you to shed layers later on for different looks in different pictures. 36. For a photo that stands the test of time, opt for clothes that are classic rather than super trendy. 37. While a little bit of pattern can be a good thing, it’s best to avoid clothing with large graphics and logos. 38. Gone are the days of identical blue jeans and white shirts! Instead of matching colors, coordinate them. Stick to a color palette, but don’t feel like you have to match color values exactly. 39. For color palette inspiration, try these online tools: Design Seeds, Big Huge Labs, CSS Drive, and DeGrave. 40. For more outfit inspiration for your next family picture, do a simple Image Search on Google for “What to Wear Photography” and you will get more outfits and color combinations than you know what to do with! 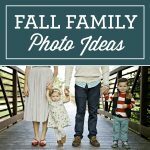 Here are just a few of our favorite outfit ideas for family pictures! 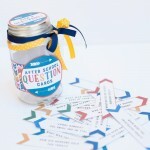 Sources: These guides were all put together by Corina Nielson Photography and Design. Be sure to check those out for color and style inspiration! And now the part we’ve all been waiting for … how to look good in front of the camera. Who doesn’t want that?! 41. For a slimmer appearing waistline, hp suggests angling your body toward the camera instead of facing it square on. 42. If you put weight on your back leg, you’ll feel more comfortable and look natural instead of awkward. 43. To look thinner, leave space between your arms and your body to show your waistline. 45. Avoid looking down to prevent a double chin, says Cosmopolitan. 46. Ask your photographer to shoot straight on or from above. They are much more flattering angles than from below. 47. To avoid the totem pole look, bend whatever can bend. 48. Don’t leave your arms hanging straight down. Try touching the person next to you or resting your hand on a nearby object. 49. Try look places other than directly at the camera for a more natural look. Maybe look off to the side or past the photographer into the distance. 50. Schedule your shoot at the “golden hour” near sunrise and sunset. 52. You can minimize a big nose by tilting your head just slightly upward. 53. Self-conscious of big ears? Position yourself at an angle so only one ear is showing. 54. To avoid shine, use LOTS of powder on your face and neck. 57. When you first tell them about your family picture plans, act excited like it’s going to be SO much fun! Often attitude is contagious. 58. Involve the kids in the process from the beginning! If they get to help pick what they’re going to wear, and what props they can bring, they’ll feel included and be more likely to cooperate. 59. Allow plenty of time! It’s hard to be patient and positive when you’re rushed. 60. Bring along an “entertainer” to stand behind or beside the photographer to get the baby or little ones to look and smile. 61. Simple Mom recommends planning the shoot for when your kids are the happiest, not just the time that is the most convenient. Work your appointment around the kids’ routines. 62. Give the kids breaks in between shots to stretch, run, and play. 63. Even better- let them play during the pictures! You’ll get great candid shots and capture your little ones the way they really are. 64. Play peek-a-boo, tickle, and throw the baby into the air for real, genuine smiles. 65. Bring water and snacks to avoid mid-shoot meltdowns. 66. Use fun props like suckers, toys, and bubbles to keep them happy. 68. Beth from Home Stories A 2 Z suggested using a code word (like “ice cream”) to remind them of the reward throughout the shoot. Genius! 69. Plan ahead so that he knows it’s coming and has time to mentally prepare for it. No one likes being surprised with something they don’t love. 70. Budget for it to avoid the money stress. 71. Let her know WHY it’s important to you. If she knows it’s about preserving memories for you, and not just for a cute Christmas card, she’s more likely to value it too. 73. Compromise! Find out what is most important to each of you and make it happen. 74. If she absolutely hates pictures, look together to find poses that she’s okay with. Usually pictures where the kids are the focus are the best for that. 75. Just like the kids – bribe! Oops, I mean … reward! If he’s willing to do this just for you, then let him know you appreciate it. So you followed all of these wonderful tips and had a fabulous shoot… Now what? 76. Don’t forget to order prints! So many people just get the CD, and then it ends up lost in a drawer when they could have a gorgeous print on the living room wall instead. Remember that sometimes, less is more. 77. Pictures can get pricey. Remember, you’re not just buying pictures, you’re preserving memories. 78. Plan ahead and consider how and where you’re going to be displaying your pictures in your home. It makes ordering so much easier. 79. If you plan on making a collage or wall gallery out of your pictures, be sure to ask your photographer for their input. 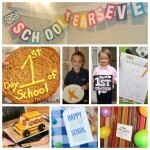 They have lots of ideas about which pictures would look well grouped together, and can often help you plan it all out. 80. Want to make a little wall gallery of your pictures? Ann Beck Photography has some great layout inspiration! 81. How about a collage along the stairs? Here is an amazing tutorial on how to create a gallery wall along the staircase from Dear Lillie! 82. And, if you’re looking for the easiest way to hang that wall gallery, Pretty Providence shares how to make the PERFECT gallery wall without any nail holes. 83. Running out of wall space? Don’t forget that empty wall at the end of the hallway! 84. Check out Laura’s Wall Art Wednesday for some inspiration. The 9 picture grid using glass frames from IKEA is my favorite; easy and versatile. This one is from Charla Anne Photography. Gorgeous!! 85. Check out HowDoesShe’s thrifty tutorial that turns Dollar Store frames into an adorable work of art. 86. Have lots of pictures and no frames? Look how the girls at Bits Of Everything used Mod Podge and a board to make a fabulous statement for under $20. 87. 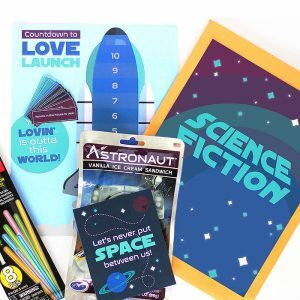 I’m loving these different photo booth display strips from Kathleen at Grosgrain Fabulous and The Tremaynes! What a fun way to display family pictures. 88. Go big and display your pictures in a gorgeous canvas gallery that covers a whole wall! This would be beautiful in an office space or living area! 89. 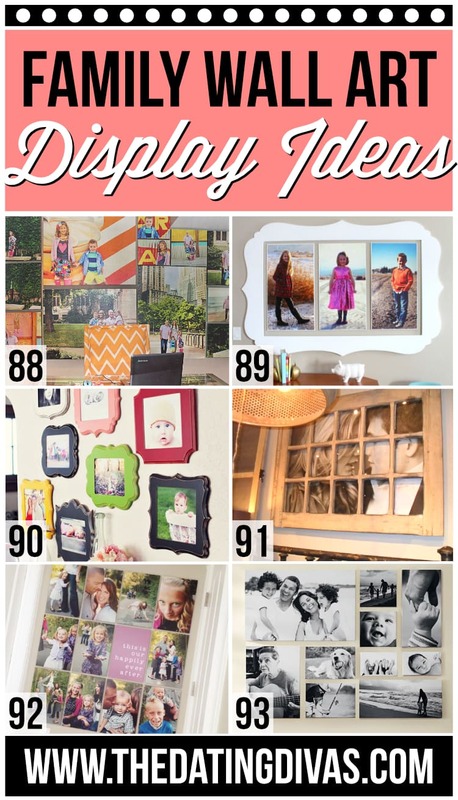 Check out how A Girl and Her Glue Gun displays family photos in her home – this giant cut out frame filled with pictures is such a gorgeous centerpiece! 90. For a fun look, try incorporating lots of different shapes and colors like this display using Organic Bloom Frames. 92. Try adding a favorite quote or motto to your family photo wall. Becky Higgin’s blog has a perfect example. 93. Black and White Gallery Wall – Here’s another display I LOVE that is black and white! I love how clean and simple it is! But it captures and displays memorable moments! 94. You don’t HAVE to do an elaborate photo shoot. Keep it simple if you want. Even if it’s just a quick 10-minutes session that your neighbor took in your backyard, make sure you’re capturing these family memories. 95. Don’t sweat the small stuff! In 10 years, you’re not going to care that Johnny was playing with the grass instead of striking the perfect pose you wanted him to in your family picture. You’ll just be glad you caught him as he was – little. 97. Family pictures don’t have to break the bank. Minimize costs by planning around what you already have. And, remember that you’re not trying to get pictures of clothes, just the people you love in them. 98. Get as creative as you want and make these family pictures your own. Who says you have to be traditional? 99. Remember the best family photos don’t show “picture perfect” smiles and poses. The best family photos shows emotion and affection between family members. That takes a lot of pressure off. Love is all you need. ? 101. Have a sense of humor. Laughing makes almost any problem better. (And it looks better in pictures than crying or yelling.) Remember why you’re doing this in the first place. It’s not about the pretty card, or the perfect family picture, it’s about the memories. So… how can you go wrong? Worst case scenario is that no one cooperates. Maybe you don’t even have one picture where everyone is looking at the camera and smiling. Maybe the baby’s even crying. But at the end of it all, you still have captured memories of the ones that you love most. The way that they are now. You still have managed to freeze and save a moment in time. And one day – you will cherish that family picture. Want even more photography inspiration? 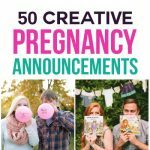 We have 50+ Tips and Ideas for Newborn Photography to help you capture your precious little ones!! If you are wanting pictures in the Spring, you have to check out our 50 Tips and Ideas for Spring Photography. 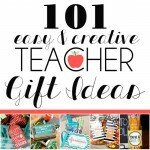 So many fabulous ideas for props, poses and what to wear for pictures! Loved this post!!! You had tips for How to look good and lots of poses, but any poses especially more flattering for a “fluffier” mum? Great question, Heidi! You should totally check out these posts: https://www.katepeaseblog.com/2013/06/how-to-be-photogenic/ and https://www.maskcara.com/2013/10/16/my-tips-on-looking-your-thinnest-in-photos/. 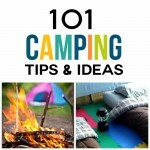 They have some great tips! Hi! I really like the family picture divided into 4 posters on #93. Do you know how I can do that? Is there a specific website? We just had our family pictures done and we have a pose similar to this one. Hi Sarah! 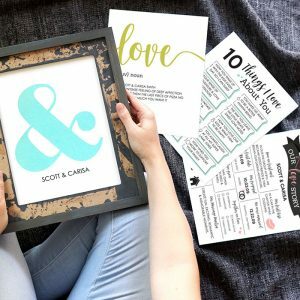 Check out this post by Sarina: https://www.thedatingdivas.com/craft-tutorial/diy-family-photo-poster/ It has instructions for a similar picture poster. Hope that helps! Please give me some cute ideas and poses for 5th generation pictures. We have had several different ones taken, but just haven’t like them very much. Would love yo get one perfect one done before anything happens to one of us! My Nanny just turned 90! I welcome any other brilliant ideas on capturing that theme. Oh what a FUN idea!!! I love the idea of the 4 of you blowing an enormous pan pipe!!! You should email us a picture of your Christmas photo when it’s done! We’d love to see it. The link on #82 isn’t working, and I’d love to see what the idea is. 🙂 Where can I find it? Wow, you truly did cover everything! I am amazed with this post.